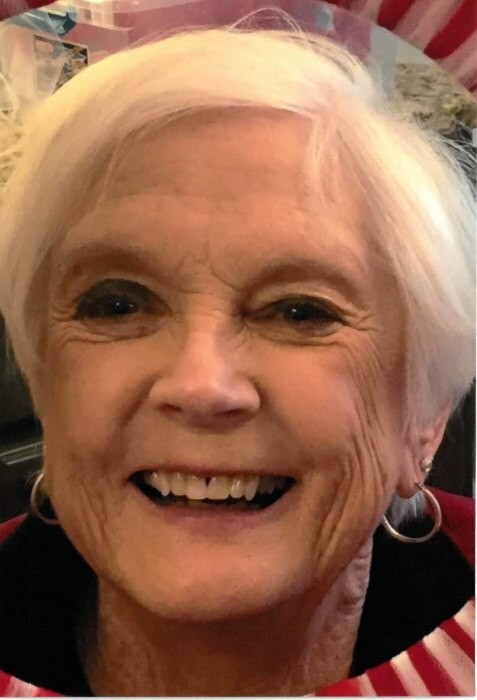 Sharon Elaine Gunn Roddy, age 70, of Maryville, Tennessee passed away on Saturday, November 24, 2018 at the Blount Memorial Hospital in Maryville. Sharon was born February 28, 1948 in Knoxville, Tennessee to Anthony “Tony” “Jake” and Joan Viles Gunn. Sharon was a teacher assistant for Fairview Elementary School in Maryville. Sharon was a member of Clear Branch Baptist Church in Lake City, but attended Monte Vista Baptist Church in Maryville. Sharon loved her grandkids, reading, shopping, traveling, flowers, and going to the beach. Sharon is preceded in death by her father Anthony “Tony” “Jake” Gunn, and her mother-in-law and father-in-law, John and Cledith Roddy. Visitation: 5:00 PM to 7:00 PM, Wednesday, November 28, 2018 at Hatmaker Funeral Home in Lake City. Funeral Service: 7:00 PM, Wednesday, November 28, 2018 at Hatmaker Funeral Home in Lake City. Family and Friends will meet at Leach Cemetery in Lake City, Tennessee on Thursday, November 29, 2018 at 11:00 AM for Sharon’s graveside service and interment.